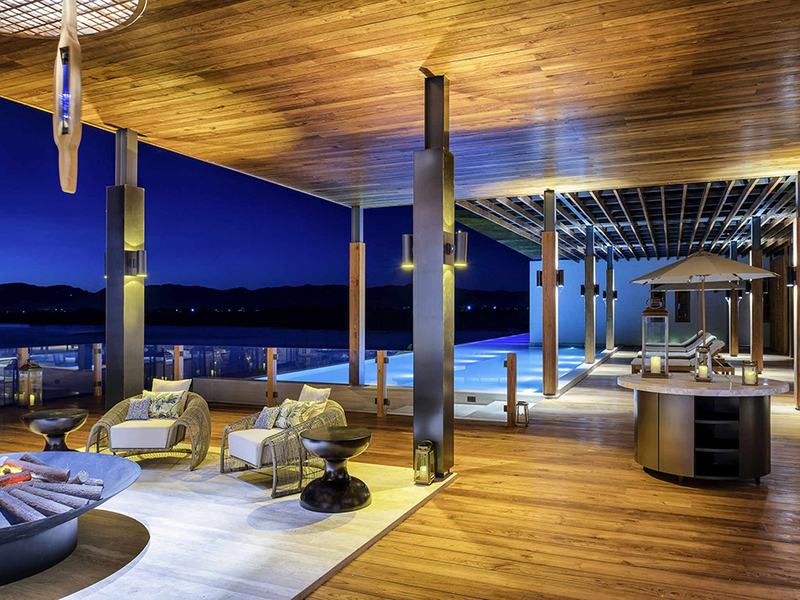 The country’s newest luxury boutique resort, the 5-star Sofitel Inle Lake Myat Min, opened its doors on March 5. Located near Thale Oo village in Nyaung Shwe, Shan State, and operated by Accor Hotels Group, the resort sits on the shore of picturesque Inle Lake amid 20 acres of rice fields and floating gardens with gorgeous views of the Shan Mountains. The hotel is on the central eastern shore of Inle Lake, 45 minutes drive from Nyaung Shwe and 70 minutes from Heho Airport. The resort’s design mixes local and Western styles, and its suites are furnished with authentic local art and craft works. There are a total of 101 suites and villas in five different room types: 36 Luxury rooms, 25 Junior suites, 12 Prestige suites, 27 Opera suites and one Imperial Suite. I spent one night in a bungalow-style Luxury room. All the rooms of this type are located on land, and have more of a garden view. The room was really spacious and clean, with a luxurious feel and facilities. The furniture was top-class and the room was equipped with the latest technology including high-speed Internet, Bluetooth speakers and IPTV (Internet Protocol Television). The room came with a comfortable twin bed and the bathroom was equipped with both an oversized soaking bathtub and a rain shower, creating a serene feeling of wellbeing. From the balcony I got a stunning panoramic view of the Shan Mountains; it feels like you’re waking up in the middle of the mountains. The room was positioned to receive warm sunlight — I loved it. 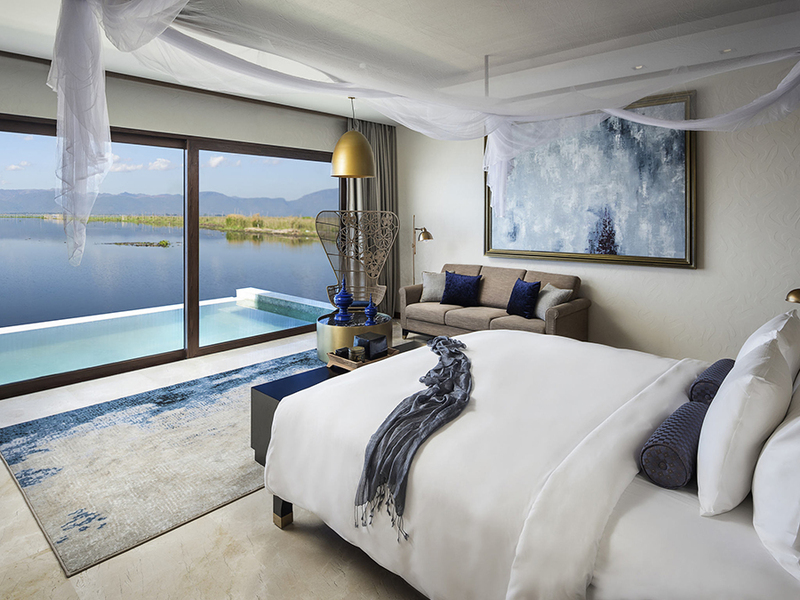 All the other suites face onto the hotel’s floating organic tomato garden, the mountains or Inle Lake. The rooms are all spacious, varying in size from 70sqm to 250sqm. 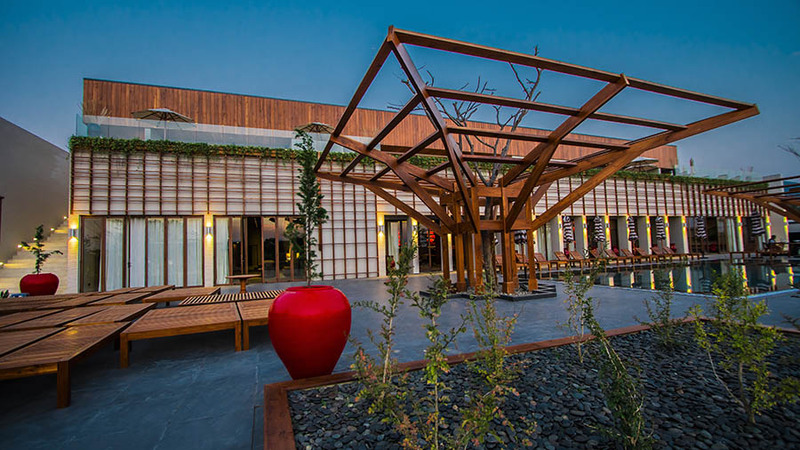 At Sofitel Inle Lake Myat Min, guests are immersed in the Shan way of life thanks to the resort’s sustainability initiatives, which offer opportunities to experience the local culture, said David Daguise, cluster general manager at Sofitel and Novotel Inle Lake Myat Min. “At every turn, they will experience the richness of the surroundings, from the vibrant sunset to the reflections of the mountains on the water at dusk and the fragrant scent of the vegetation,” he said. After placing my bags in my room, I checked out the hotel compound, which was clean, green and pretty. The compound is spacious and if you love to take walks in the evenings and mornings, Sofitel is perfect for you. The hotel has its own organic garden, and I’d been told they used the vegetables as ingredients in the dishes served in the hotel’s restaurants. So I was eager to taste them. I ate dinner in the signature dining room beside the lake. If you sit down to eat at sunset, you’ll be treated to the perfect romantic setting. I had a really tasty dinner. The restaurant staff were friendly and helpful, listing the ingredients in each dish and explaining how it would be prepared. The hotel has two restaurants offering a selection of international and local cuisines. Buffet and à la carte options are available for lunch and dinner. The resort has two bars and two swimming pools. One is near the all-day dining room and the other Infinity Pool is right on Inle Lake; at sunset, the view from the pool is breathtaking. The breakfast menu is extensive and delicious. The wait staff are never far away and always ready to offer friendly service. A spa service, and fitness and wellness center, are also available. The hotel also provides private and enclosed outdoor parking. Fast Wi-Fi connections were available in both the lobby areas and in the rooms. The hotel area is quiet and there’s only one grocery. Staffs will arrange both road and water transport upon request. 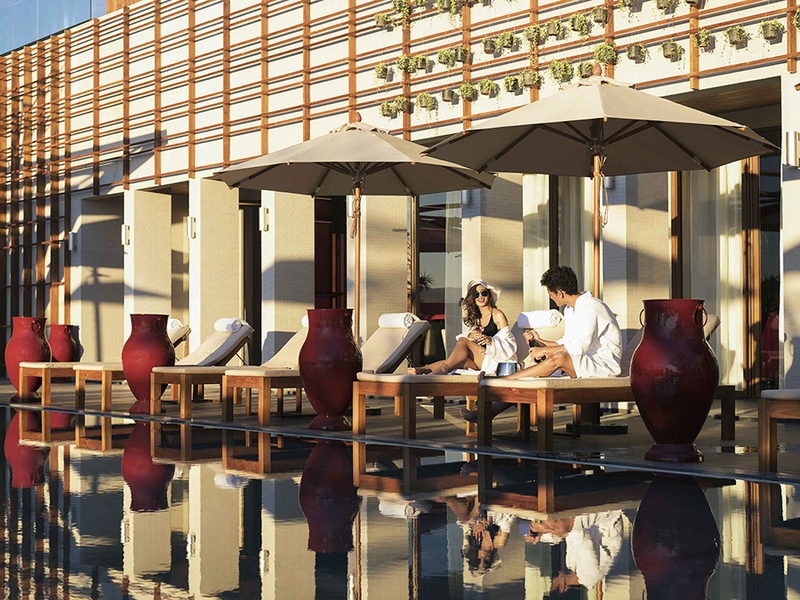 Sofitel Inle Lake Myat Min is opening with special rate starting at $130 per night. The offer includes accommodation in a Luxury Room inclusive of breakfast for two and a 10-percent discount on spa treatments. Normal rates for a Luxury Room start at $198. This offer is available for bookings until June 30. Overall, the service at the Sofitel was perfect and the staff were wonderful. So, if you want to relax in a quiet place with stunning views of world famous Inle Lake, I thoroughly recommended this hotel.